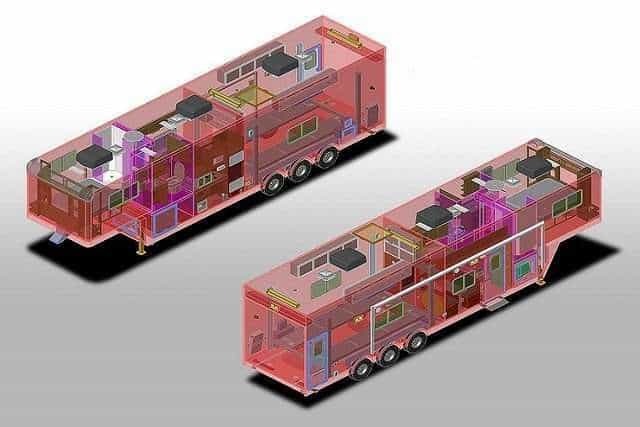 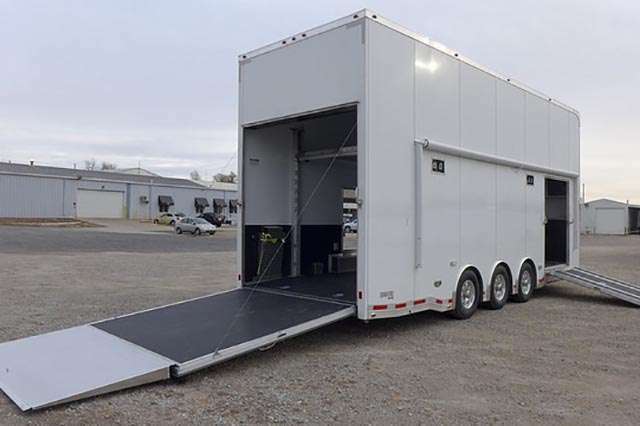 MO Great Dane can design a custom-built ATC Aluminum Trailer car hauler stacker trailer around your specific needs — and we deliver throughout the U.S. and Canada. 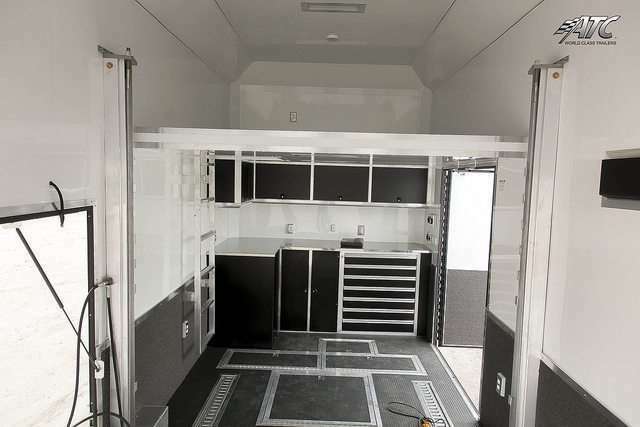 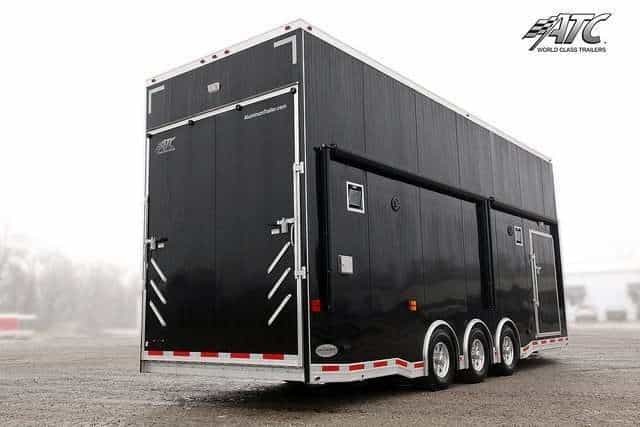 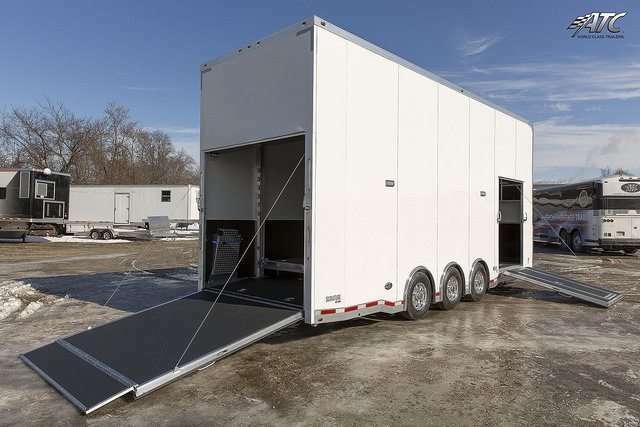 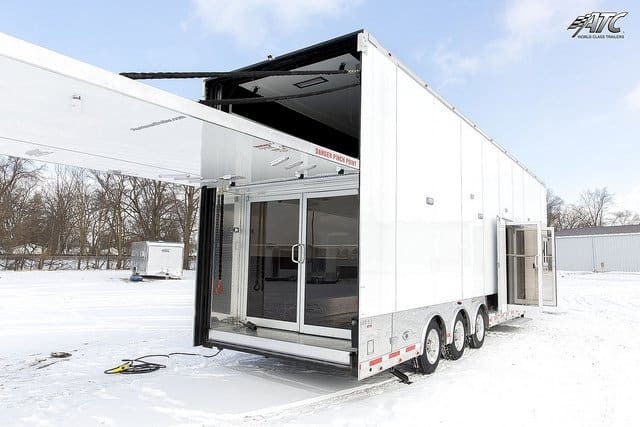 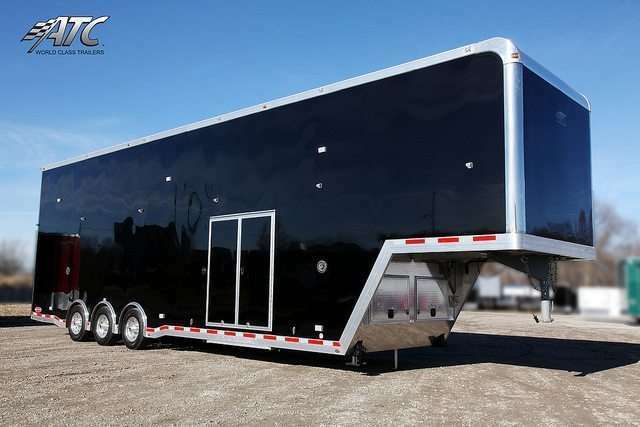 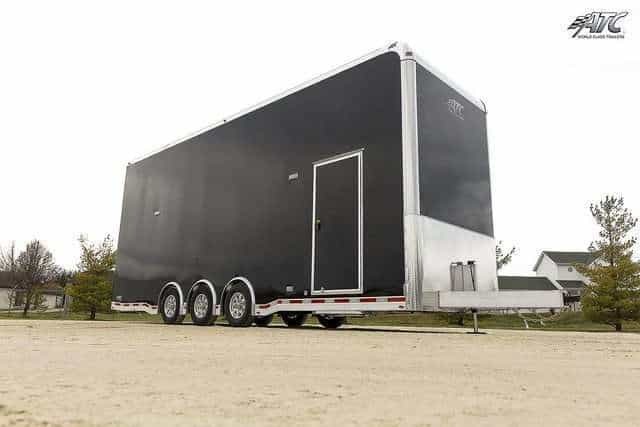 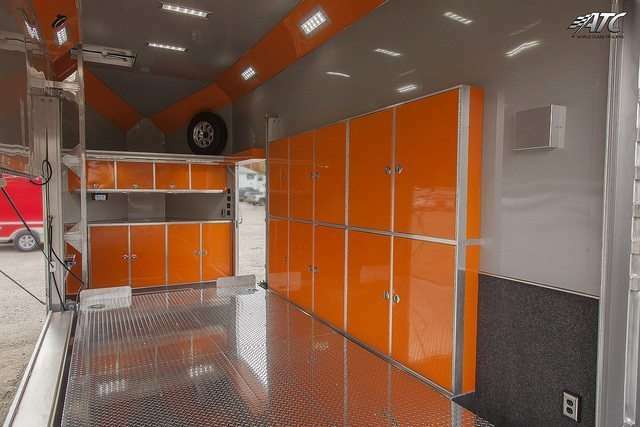 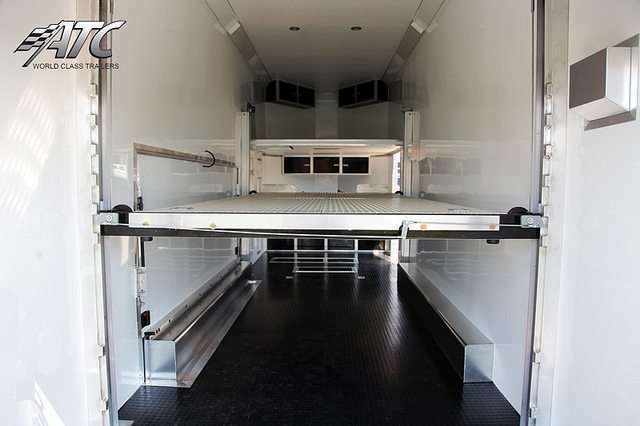 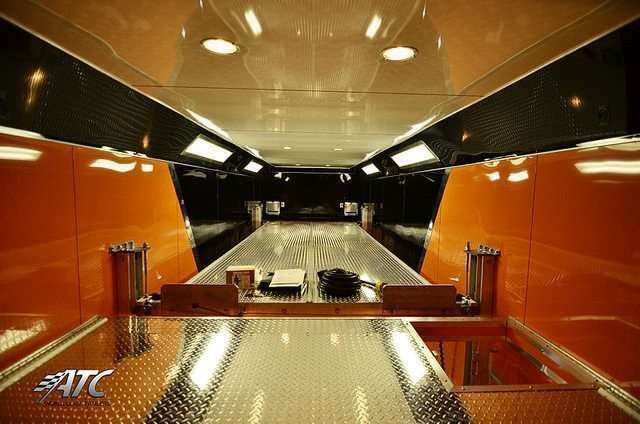 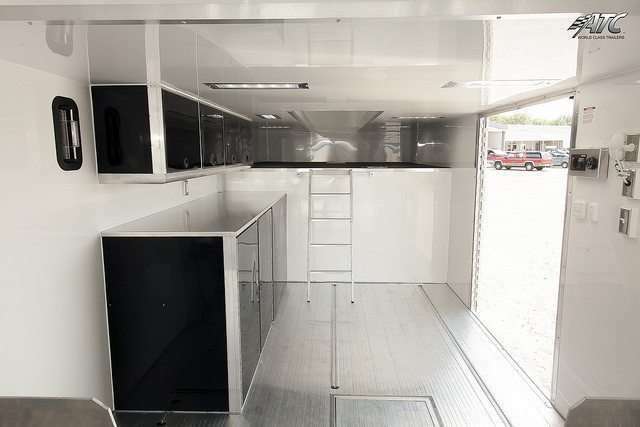 Click on a trailer image below to see galleries of our featured past builds, then use our Request Quote form, contact us online or call us at +1 (866) 545-3065 today to get started on your custom trailer! 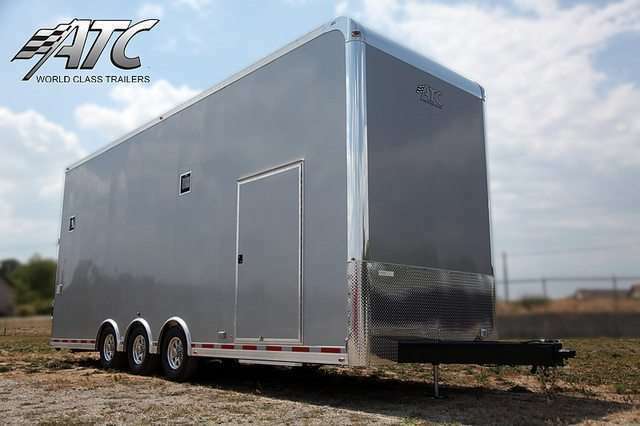 Also see our in-stock ATC Stacker trailer with pricing below – with our complete inventory of in-stock Car Haulers here. 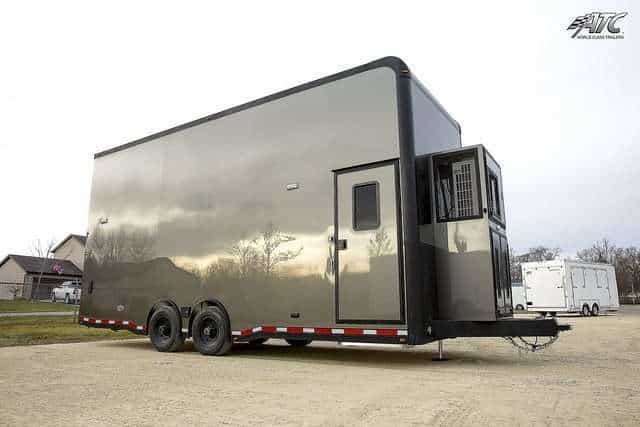 Nobody else in the industry has this lift except ATC! 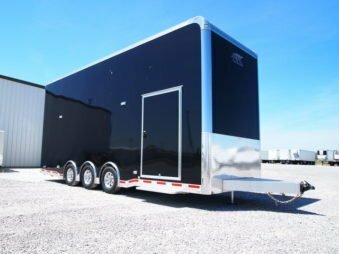 Completely redesigned and engineered from scratch, this trailer features structurally integrated airline track, optional inserts, a 6,000-lbs capacity tilting lift with integrated LED lighting under the lift. 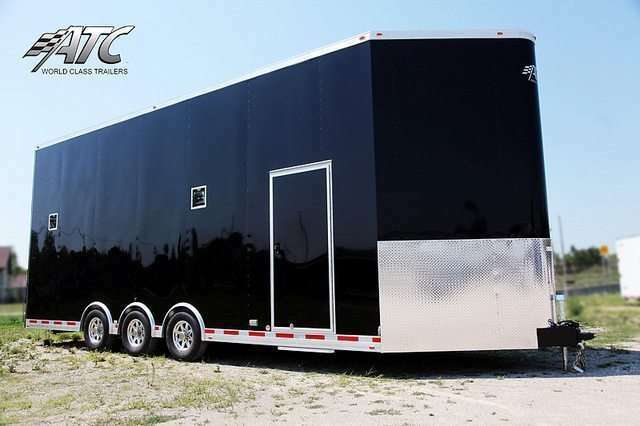 Paired with the triple axle Premium Escape Door & 7′ attic, this trailer is set to haul all your toys!